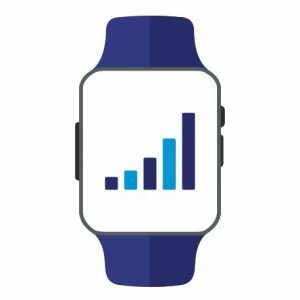 LTE-Advanced Pro¹ has addressed the needs of the massive MTC use cases under the Narrowband Internet-of-Things (NB-IoT) feature². 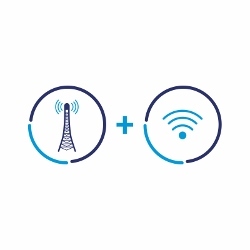 To address the IoT requirements in this segment, namely, support for: low throughput and sporadic transmission, limited mobility, large number of devices, low device cost, enhanced coverage – the PHY layer, protocol stack and signaling procedures have been simplified with respect to the LTE system design to support low-end devices and decrease the signaling load. PHY layer which has been modified for coverage enhancements and power consumption reduction by: reduced system BW to 180kHz, reduction of transmission modes and number of antenna ports, reduced TB size, improved DRX cycles for both connected and idle modes, single HARQ process for both DL and UL, etc. 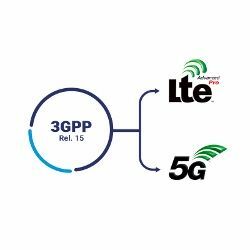 Three operation modes have been specified: standalone 180kHz carrier, LTE guard-band and in-band LTE – using single LTE resource blocks. The DL supports multi-tone transmission with 12 subcarriers of 15kHz, while for UL both multi-tone and single-tone operation is possible with both 15kHz and 3.75kHz subcarrier separation. System aspects that have been modified with respect to LTE, include: lack of connected mobility support (assuming that majority of the NB-IoT applications will be used by stationary UEs) and system optimizations for efficient data transmission (also called Control Plane(CP)/User Plane(UP) CIoT EPS Optimization Solutions). 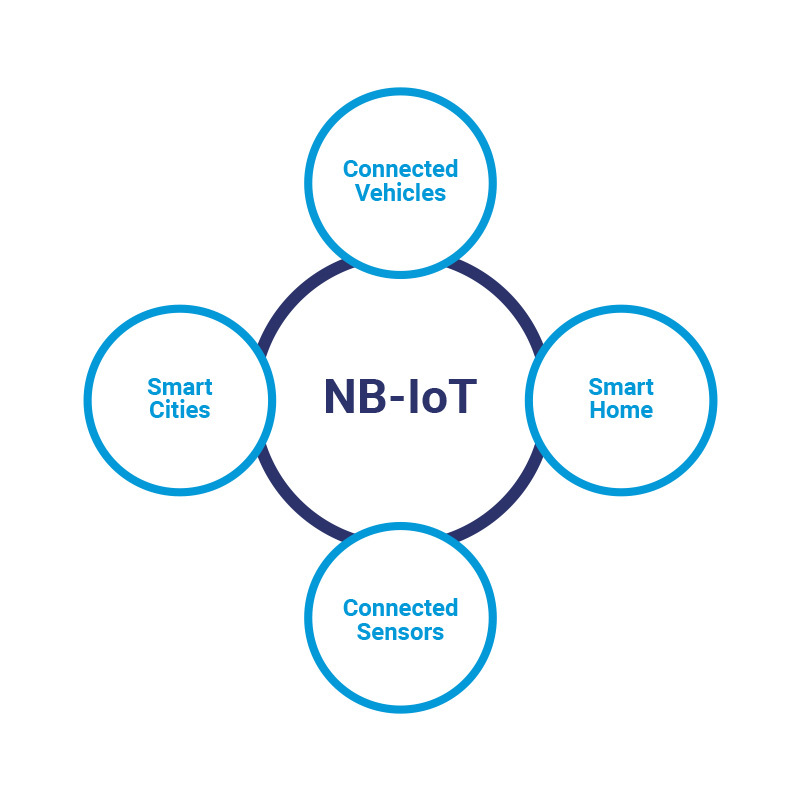 The CP solution is based on the concept of UP data transmission over NAS signaling, without establishment of the Data Radio Bearer (DRBs) and is a mandatory solution for NB-IoT UEs. The UP solution on the other end is built upon the idea of holding the UE context at the eNB when the UE moves to RRC IDLE state, thus decreasing the signaling overhead when the UE is switching between IDLE and CONNECTED mode with the use of newly introduced RRC Resume/Suspend procedure. 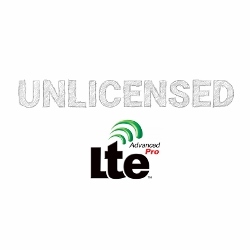 System enhancements for enabling signaling reduction, UE operation simplification.